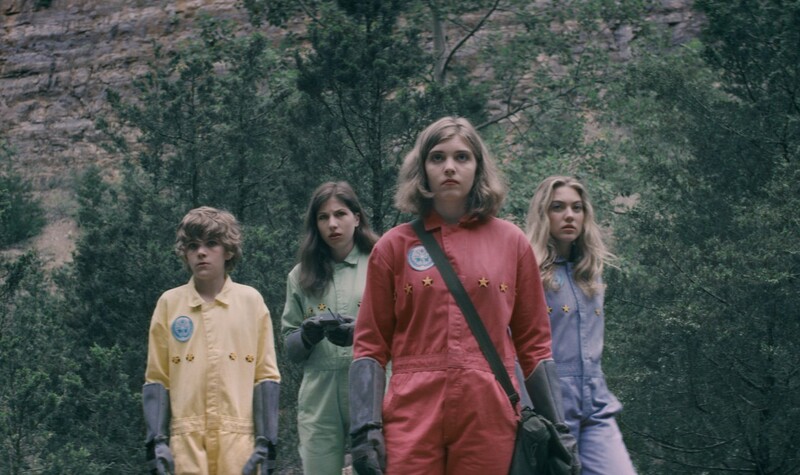 From the creator of cult favorites THE TAINT and SCIENCE TEAM (CUFF 2014 selection), ASSASSINAUT is a science-fiction adventure film about heroic children who brave alien planets, creatures, and wilderness in a historical mission to space. Sarah is one of the first kids ever sent to space. Along with a rag-tag group of fellow teenage space travelers, she must brave the alien wilderness of a faraway planet. As the adventurous teens combat vicious extraterrestrial evil, Assassinaut chronicles their adventures on a strange new planet as they attempt to save the President of Earth from a murderous astronaut.